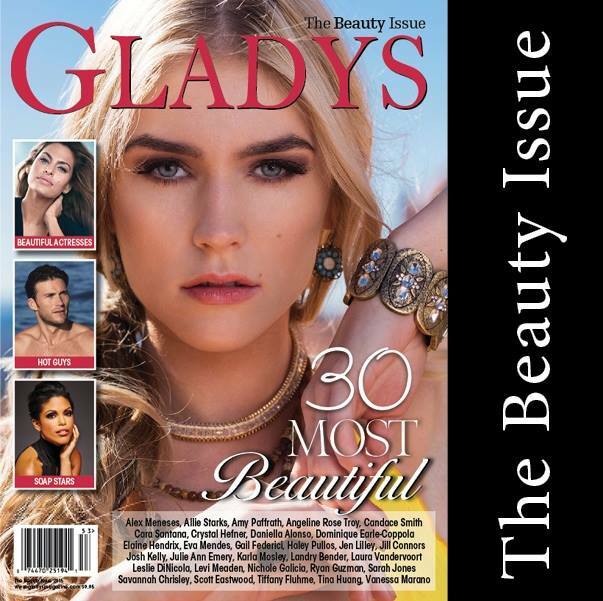 In the spring of 2018 – I got the chance to photograph Lauren Hill (a contestant for Miss Maryland https://missmarylandusa.com/ ) for Gladys Magazine http://www.gladysmagazine.com/. It was a cold rainy day in Fells Point, Maryland, perfect for setting up this image with a nice hot cup of tea and a pastry. We spent a few hours with H/MUA Katie Jacoby https://katie-jacoby-hair–makeup-artistry-12.webself.net/ in the studio before heading out. It was a fun shoot with fun people. Images shot with my Nikon D800 a Nikon 35mm lens and SB-800 speedlight. 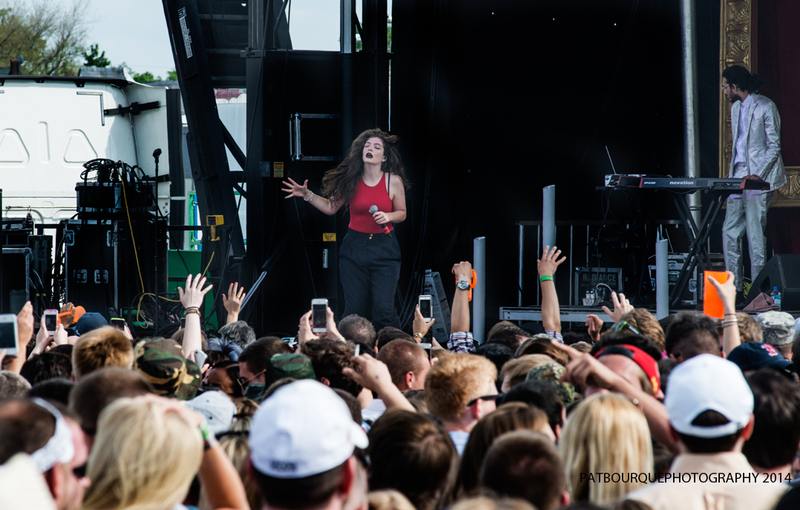 As every other year – I was at Preakness – Pimlico Race Course, Baltimore MD – and every year I take my cameras – this year I had a few minutes to head over to the main stage – to catch a bit of Lorde in concert. I had a photo credential but not enough time to get into the photo pit – so I found a spot where I could see crowd and stage.